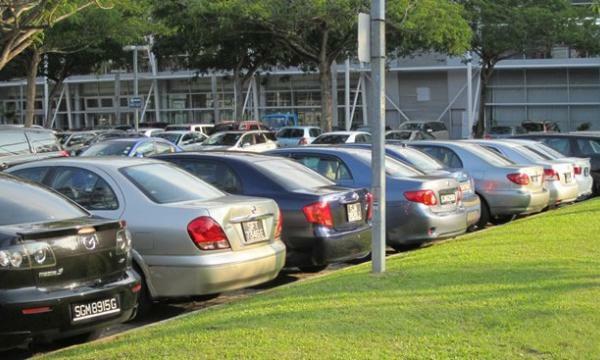 Certificates of entitlement (COE) premiums ended mostly lower in the bidding exercise on Tuesday, with only commercial vehicles and motorcycles premiums closing higher than the previous exercise. View more here. Construction work on Northpoint City in Nee Soon, the largest integrated development in Singapore's northern region, will commence on 15 April. View more here. The number of applicants under the Parenthood Priority Scheme dropped from 10,000 in 2013 to 8,000 last year, reported the media. View more here.